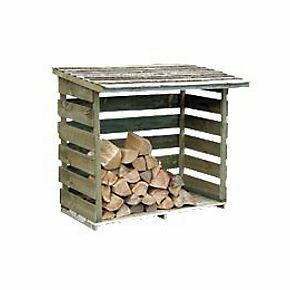 If you burn logs this winter, it is important to store them in a log store. 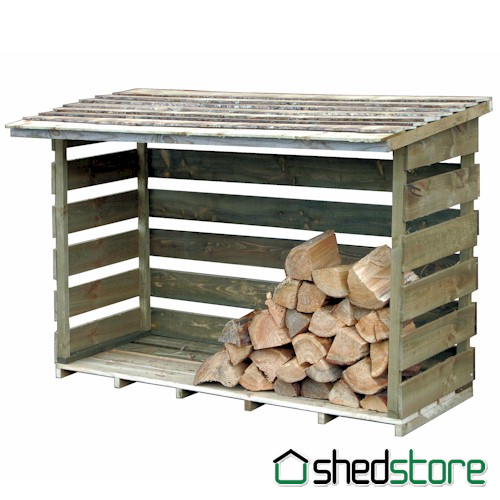 Logs must be kept dry, and logs take between 12 and 18 months to dry properly. 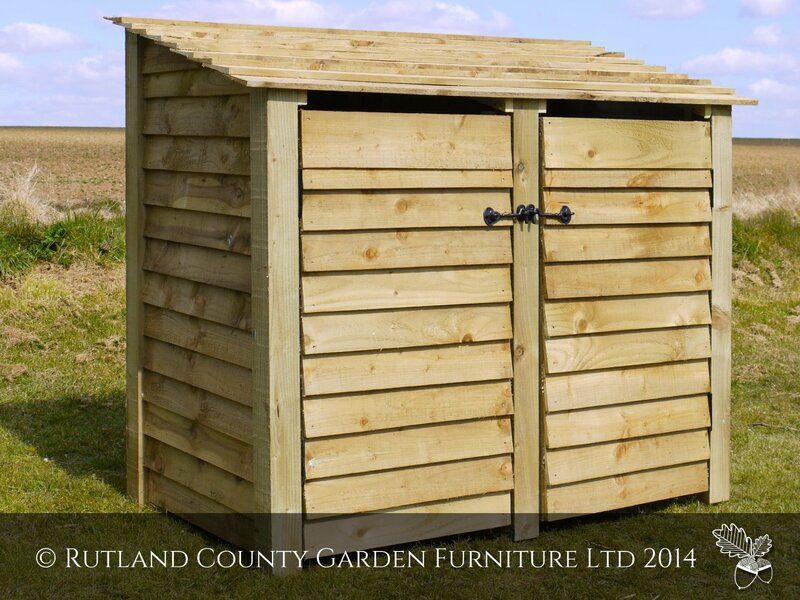 If you buy logs from the back of a truck or the local farmer or land owner, you have no idea how dry those logs are. 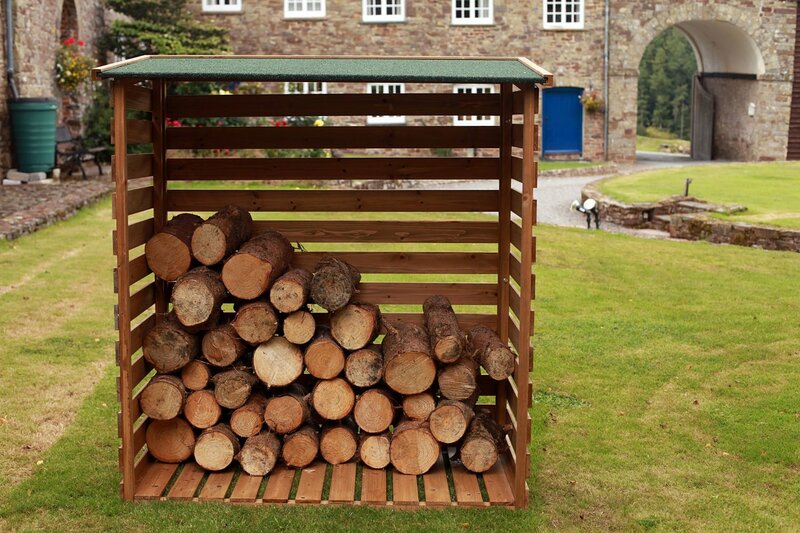 The best advice is to invest in a log store and let them dry out. 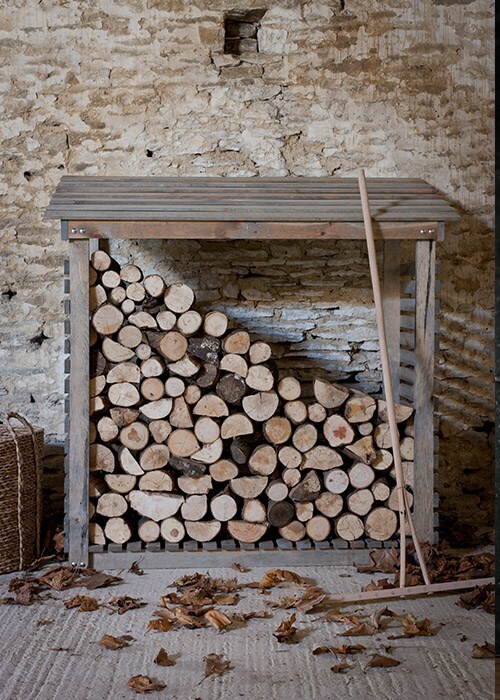 Logs burn best when they are seasoned and have a moisture content of less than 20% . 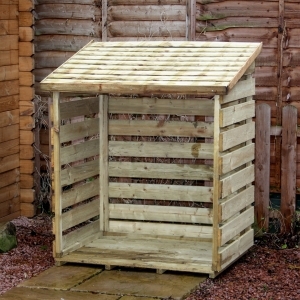 When a tree is felled, the slow process of drying begins, the free water is the first to evaporate. 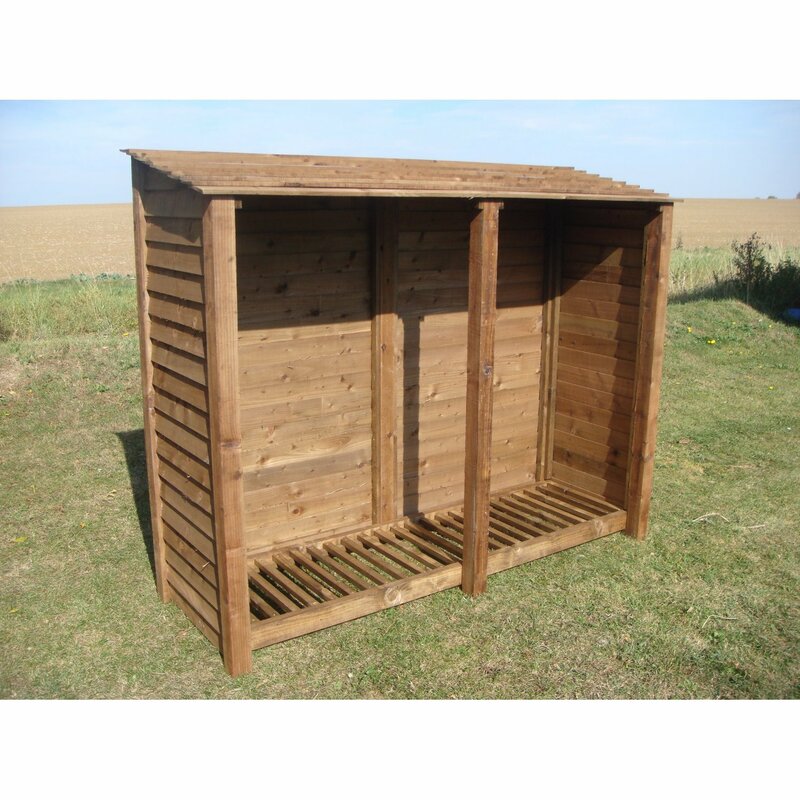 Once the free water evaporates, the moisture content of the wood is around 30 percent. 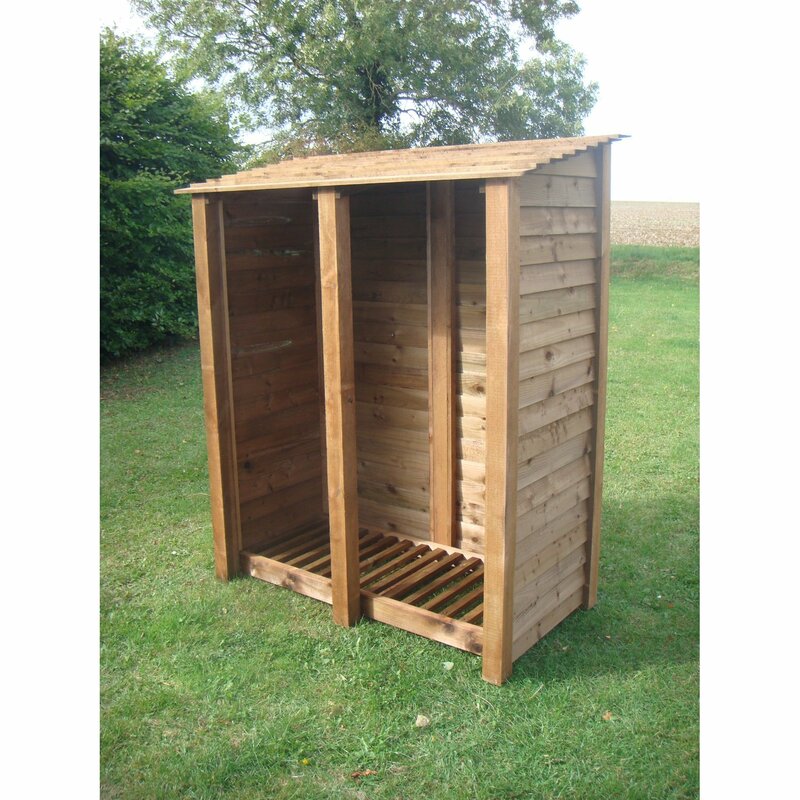 This is called the “fibre saturation point.” After this, water begins to leave the cell walls, and the wood starts to shrink and crack. 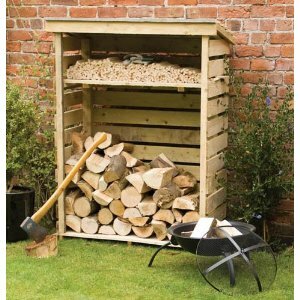 This can only be achieved at home by leaving the logs to dry in a log store where air can flow around the stacked logs. 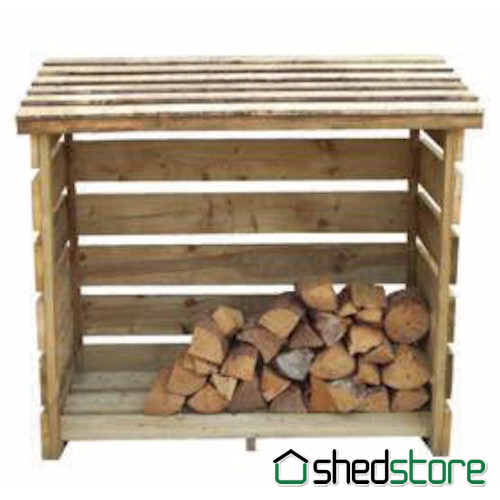 Storing logs in a garage or barn will not provide a free flow of air and not dry logs as fast as a log store. 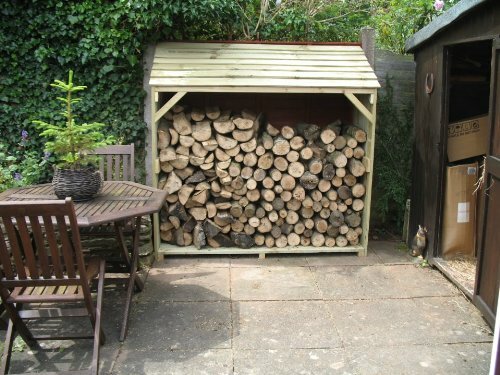 Furthermore storing logs in a garage may introduce unwanted bugs into your home or outbuildings, and is an additional fire risk. 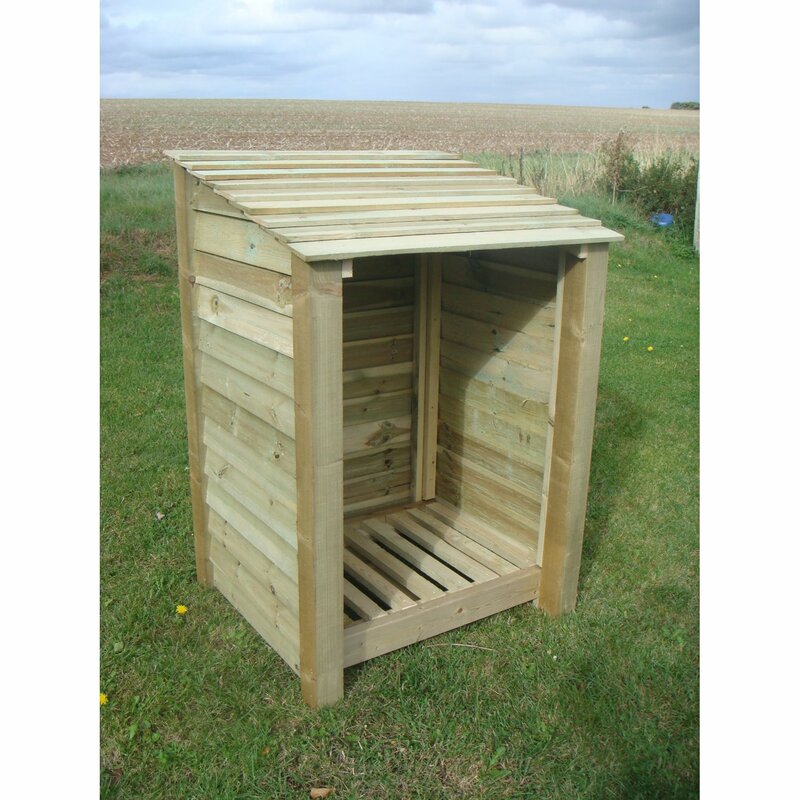 A log store is an interesting feature to add to any garden, and can brighten up even the dullest corner or wall. 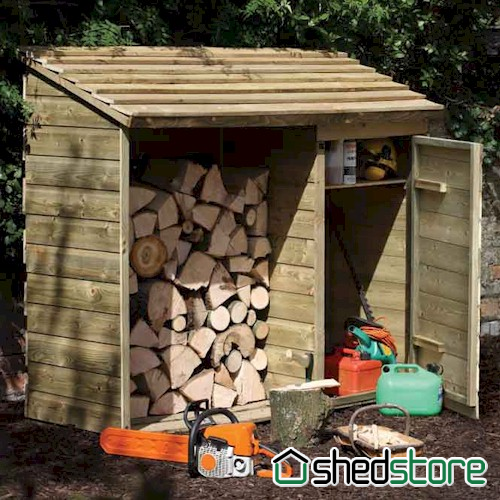 Many log stores come with extra storage for kindling wood or even tools. 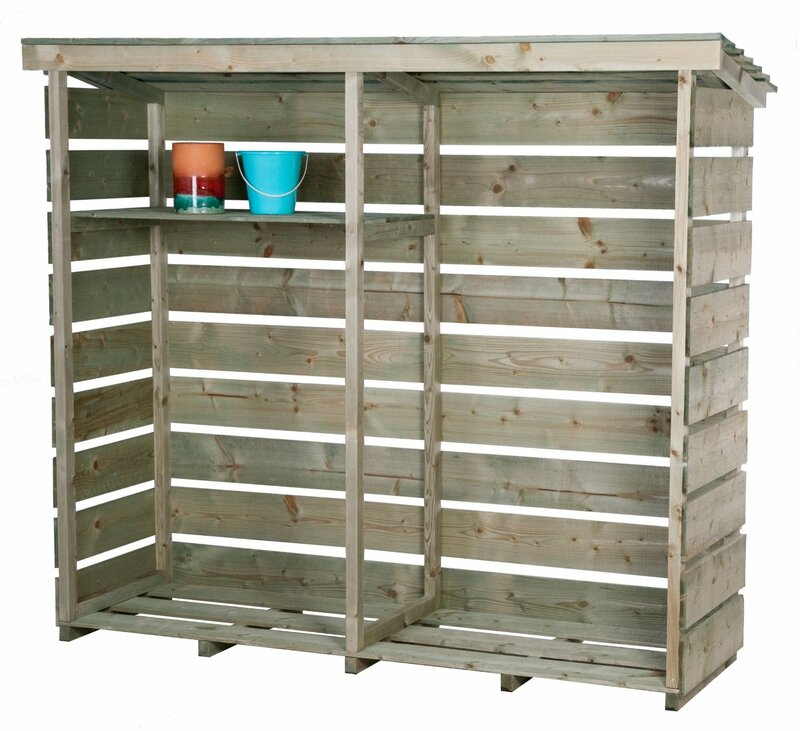 Think of your store as an open shed and the possibilities are endless. 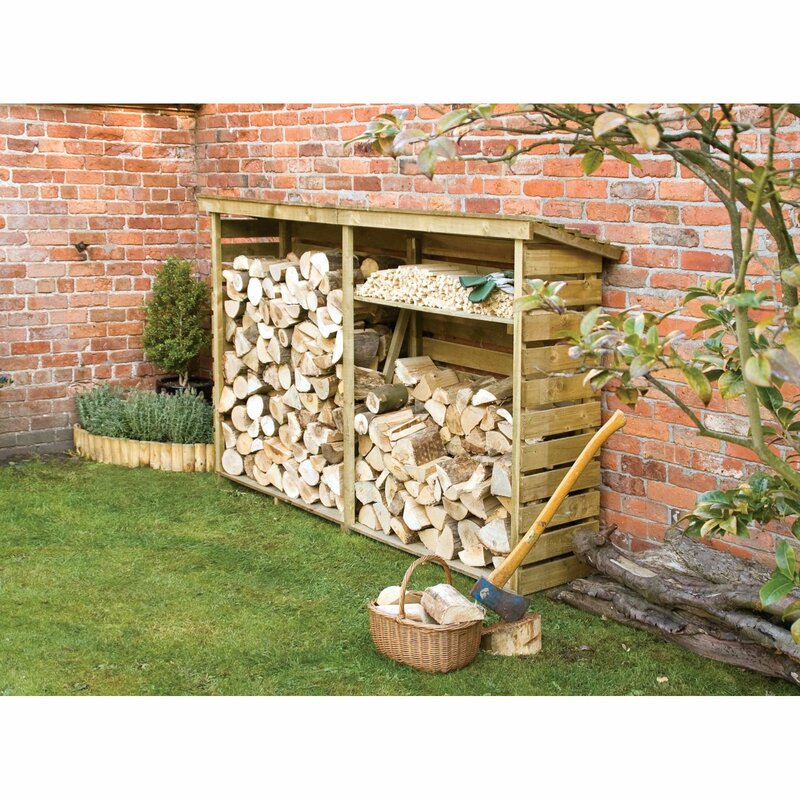 Log stores come in many different sizes to fit your budget and your garden, and they are essential to keep your wood dry for an open fire or wood burner this winter. 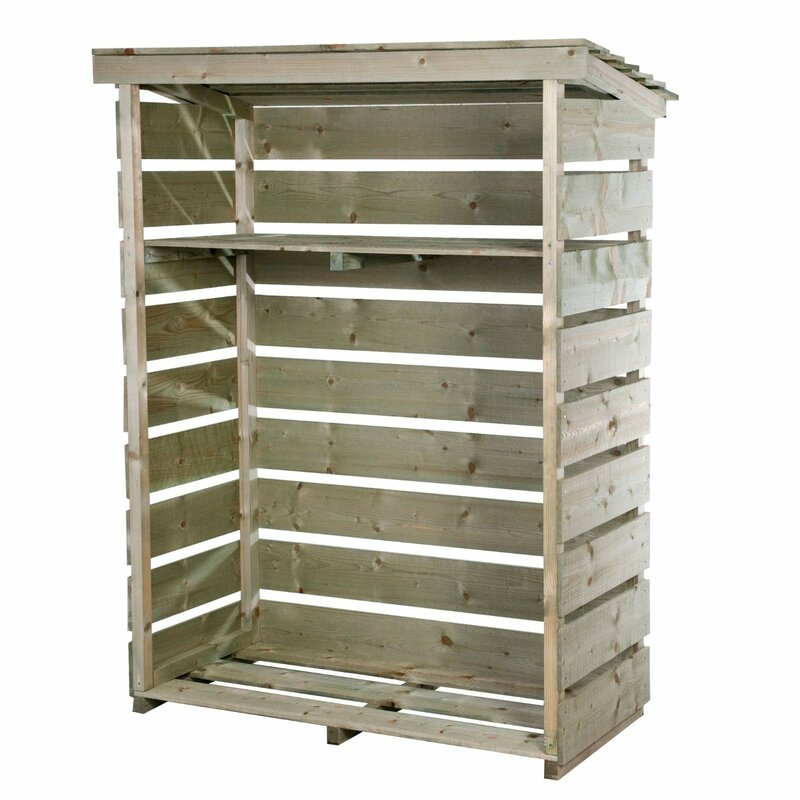 They are also a neat addition to your garden, not only do they keep your logs neat and tidy, but also can look neat and brighten up your garden.